We genuinely care about what we're doing at Asprey; this coupled with a wealth of experience means that we can provide excellent facilities and services at our care homes. 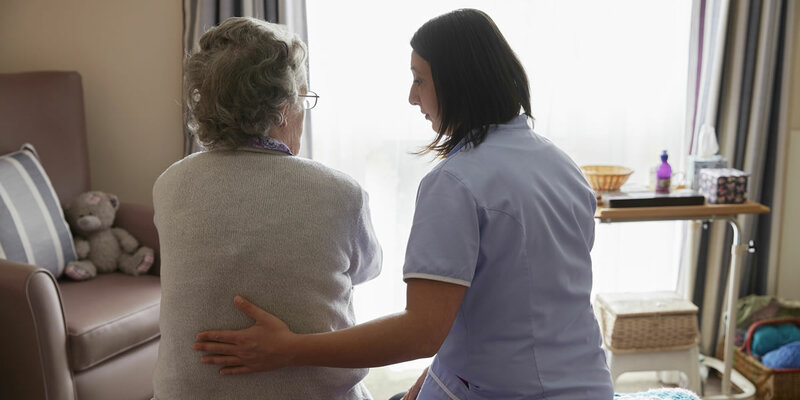 We believe in consideration and compassion; caring for our residents with passion and warmth in a kind and friendly "home from home" environment by trained staff. The safety and happiness of our residents is a top priority for us which is why we have tried to create a relaxed 'homely' environment which is both safe and secure. 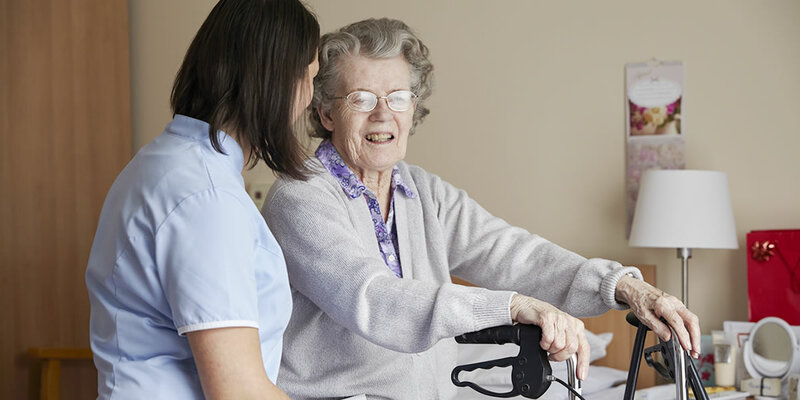 Our dedicated team of staff strive to maintain dignity, respect and individuality whilst also being sensitive to the changing needs of each resident through person centred care. If you are considering a care home for your loved one, whether it be permanent or perhaps just a short respite stay and you would like more information about our Surrey Care Homes (Sherwood House Care Home in Walton-on-Thames or Smallbrook Care Home in Horley), please feel free to call our friendly teams or pop in for a visit.